Join master instructor Teja Bell for a complete introductory training into the essential energetic and postural principles of Qigong. The course Includes an overview lecture and and an introduction to natural breathing and standing meditation. Qigong is a beautiful, spiritual practice that finds its roots in Chinese medicine, philosophy, and martial arts. It typically involves a series of slow flowing movements and deep measured breathing. Our Qigong training course is led by master teacher Teja Bell. He guides students through an introductory lecture, an overview of natural breathing, and an explanation of standing meditation. A Qigong practice complements yoga and meditation practices by focusing on meditative movement, deep breathing practices, and mindful spiritual connection. Pranamaya’s Foundations of Qigong: Introduction Training video includes everything you need to start your own practice of Qigong. Our Qigong training course includes a brief history of Qigong, including its purpose and principles. It also includes an introduction to Taoist natural breathing, the style of breath you will use during your practice. An in-depth explanation of posture and proper alignment for standing meditation poses is included. You’ll also find a 15 minute guided standing practice led by master teacher Teja Bell. Expand your personal yoga and meditation practice with a Qigong practice. The ancient traditional movements, breathing, and meditation will naturally compliment your physical and spiritual practice. Our Qigong training course is perfect for anyone who wants to expand their meditation practice and further explore their spirituality. Teja Fudo Myoo Bell has more than forty years experience training and teaching energy arts, healing practices, and the Dharma. 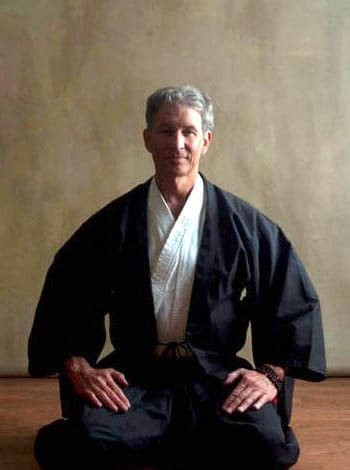 He is an accomplished martial artist and teacher of Aikido (5th degree Black Belt) and in the Chinese Internal Arts, and is a recognized Rinzai Zen Master and lineage Dharma teacher. 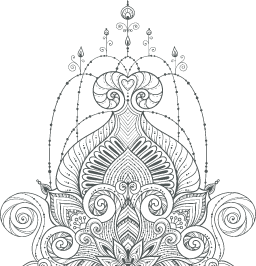 He offers classes, workshops, retreats, and private consultations blending energy practices, dharma, and meditation. FOUNDATIONS OF QIGONG: INTRODUCTION TRAINING with Teja Bell.